Here I’m again with a Kerala Special dish, Mambazha Pulissery because as you know Vishu is around the corner. As I said above, I made this Mambazha Pulissery which is important dish on the feast. I have talked about Vishu and the feast in this post. I have explained in detail how Vishu is celebrated. The feast will be scrumptious with so many dishes. When I say, many dishes it should be at least 14 items in your banana leaf. Yes, we eat the feast in banana leaf which itself is a divine experience. Having food in banana leaf have lots of medicinal values. If you haven’t tried, try once and you will know what I’m taking about. Coming back to recipe, there are lots of Pulissery recipes in Kerala cuisine. Pulissery is basically vegetables cooked in yogurt coconut paste. There are Pumpkin, Cucumber,Raw banana,Yam and more. Here I give you the most popular and delicious Mambazha (Ripe Mango)Pulissery . 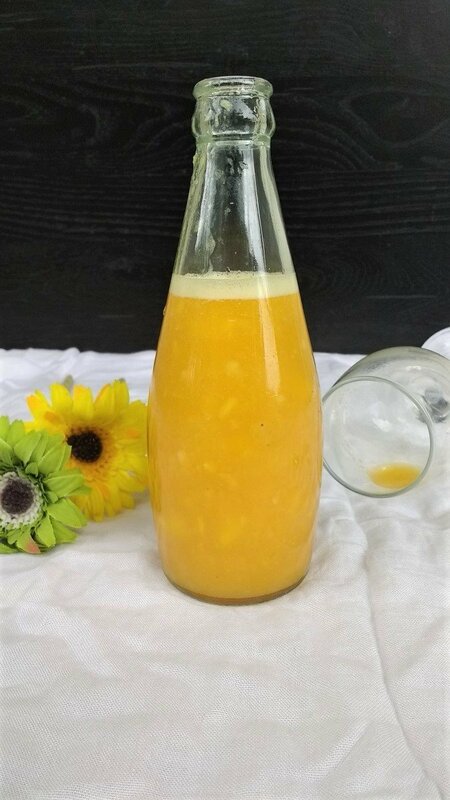 As you all would have known by this time my love for mangoes,this Mango Pulissery takes a special place in my menu.The first time I made, I just loved it. The sweetness in little spicy curry with the bit of tangy from yogurt takes your meal to next level. I paired it with Beans uperi. Actually this combines well even with Papadum. There i sRaw Mango Pulissery but this ripe ones are my favorite. It is so easy as breeze. Grinding coconut with jeera seeds and green chilies and cook along with Mangoes. That’s it.Don’t forget to temper with Coconut Oil. Yes, I stress Coconut Oil.As it gives the dish whole lot flavor. If you ever make this dish , please click a picture and tag me #lathiskitchen in Instagram. I would love to see your pictures and share it. You can also follow me on Facebook, Pinterest, Twitter for updates. You can also subscribe us for free and get yummy recipes right into your inbox. Take all ingredients under ‘ To Grind’ and grind it to a smooth paste with required water. In a pan with 1/2 cup of water cook mango pieces with turmeric powder and red chili powder in medium flame. When it is cooked, smash mango pieces and add the ground coconut paste to mango and cook till the raw smell goes. Adjust water as per the consistency required. Add salt and yogurt .Mix thoroughly. When it starts boiling remove from the flame. Else the yogurt will curdle. Pour this tempering to the curry and close the lid for at least 1 minute. Adjust green chilies as per your spice level. Do try to use coconut oil for tempering, as it would enhance the flavor. You can also add dry red chilies in the tempering. Pulissery is basically vegetables cooked in yogurt coconut paste. There are Pumpkin, Cucumber,Raw banana,Yam and more. Here I give you the most popular and delicious Mambazha (Ripe Mango)Pulissery . Take all ingredients under ' To Grind' and grind it to a smooth paste with required water. Sending this recipe to Fiesta Friday this week co hosted by Mollie and Jhuls. I am so intrigued by this post of yours that i am tempted to make it at home soon. Mambazha Pulissery is one of my most favourite dish. I love anything with mangoes and coconut. So many amazing flavors going on here – yum! Thanks for sharing at Fiesta Friday party! I dont think I have eaten anything quite like this. It looks easy enough I must try it! Thank you for linking to #CookBlogShare. Excellent curry. Loved the combination.. Yum yum ! This looks so easy to make, and sounds absolutely delicious! Hope you had a lovely Vishu! I have never cooked with mangoes in savoury curries. This one with yogurt sounds like an interesting and flavorful dish to pair with rice. Mango pulissery looks delicious. Love mango in any form, this must be tasty too. Mango and coconut, delicious blend! Loving this curry, I am bookmarking this recipe. All my favourite flavours in one dish…Totally tempting and loving it…Yummy share!! That’s quite a bowl of sunshine, Lathiya! I’m imagining the happy, tangy, summery flavours and salivating big time. Mambzha Pulissery just makes the palate sing, doesn’t it? 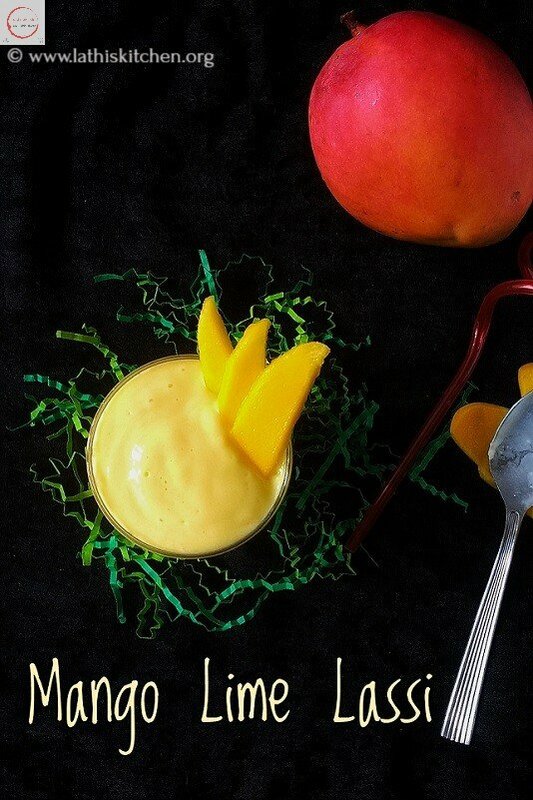 And the heart, and the soul, and and and…..
Mango yoghurt curry looks super tempting. Loved your presentation. Awesome share. Love the combination of flavour in this mango and yoghurt curry, simply droolicious. Delicious… I made this last year during mango season . . also won a prize on it in one of the events. I’ve made pineapple pulissery once, and we loved it !! I can imagine how flavorful this mango pulissery must be! Simply love this fingerlicking pulissery, i love this sort of ultimate dishes. And this mambazha pulissery is my all time favourite since ever i tried them at home. Very Interesting and delicious recipe, we made punjabi kadhi with gramflour based yogurt curry but never tried with ripe mangoes..I am in love with the recipe. I like this recipe combining all my favorite flavors and the tadka in cocconut oil is like icing on the cake! Lovely combination of vegetables in yogurt coconut paste. Awesome ! !